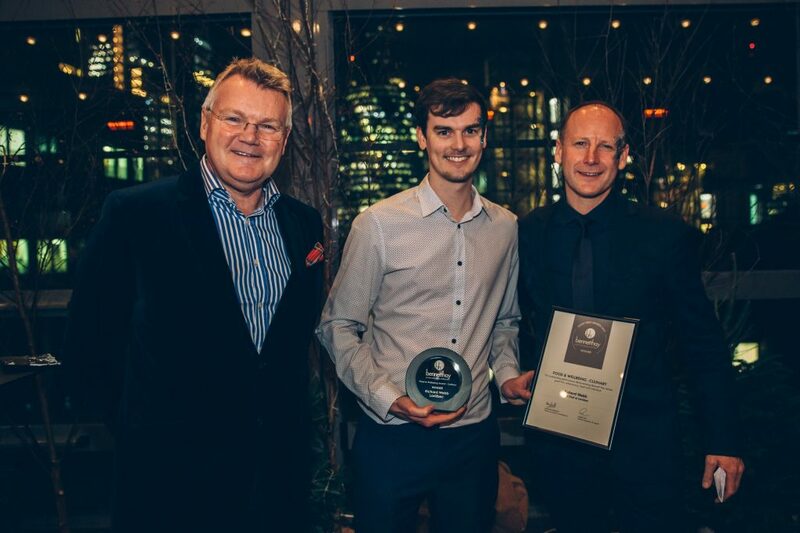 Bennett Hay, the bespoke hospitality company has marked another successful year with their annual Guest First Awards. January sees Bennett Hay hold their award ceremony and colleague party to celebrate the team’s successes throughout the past year. 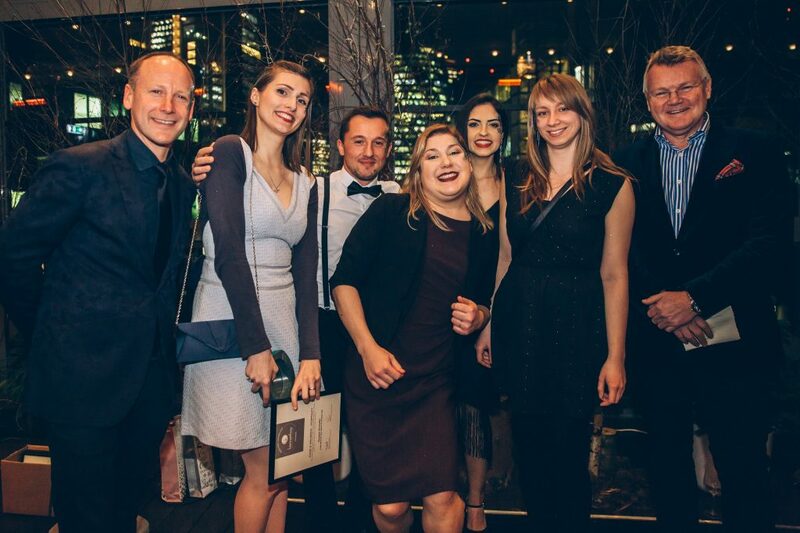 The award-winning hospitality provider invited colleagues from across the company to Wildside at Savage Garden, on the 12th floor rooftop terrace at DoubleTree by Hilton, Tower of London, where they enjoyed a selection of contemporary canapés and bowl food. The Guest First Awards ceremony, compered by co-founders Anthony Bennett and Robin Hay, saw 100 colleagues from across the business being recognised for their outstanding performance and dedication to Bennett Hay’s core values: Guest first, Individual, Adventurous and Loyal. The awards are also designed to recognise the outstanding individuals and teams which make up the organisation. Employee award winners on the night came from across the board and included members from the guest services, food and wellbeing and blended services teams looking after the individual needs of their London clients from top property, media, energy and financial companies. Claire Huish, Colleague Services Manager said, “The entire Bennett Hay experience starts with the people at the heart of the business. As such, it’s important that we take the time to celebrate successes and come together as a company in order to maintain an outstanding service culture. 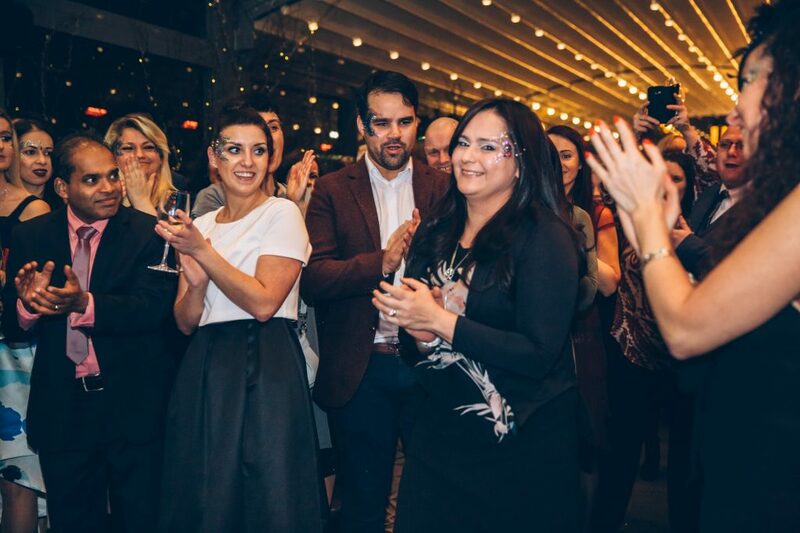 The Guest First Awards come as part of Bennett Hay’s wider colleague engagement strategy, designed to attract and retain the industry’s best talent.